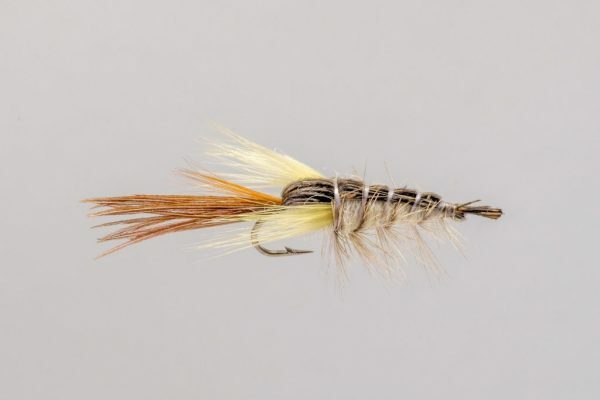 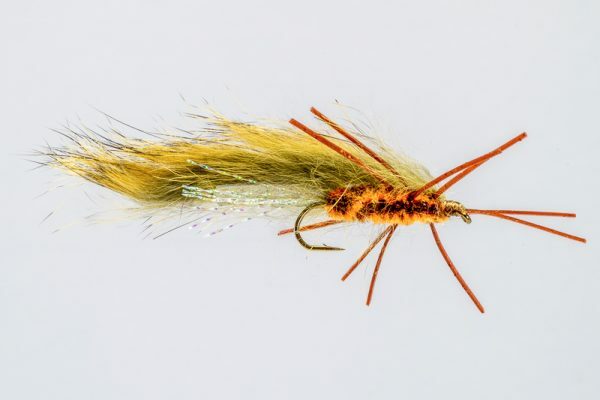 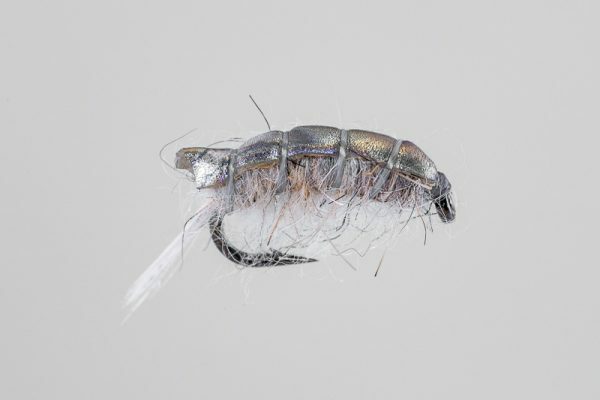 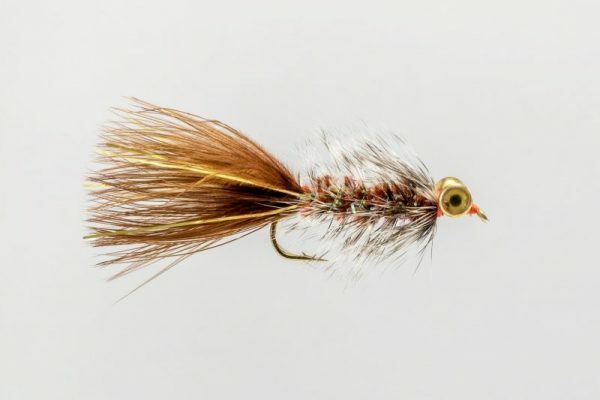 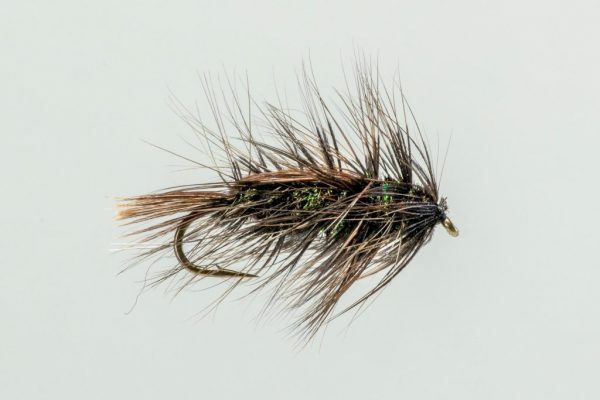 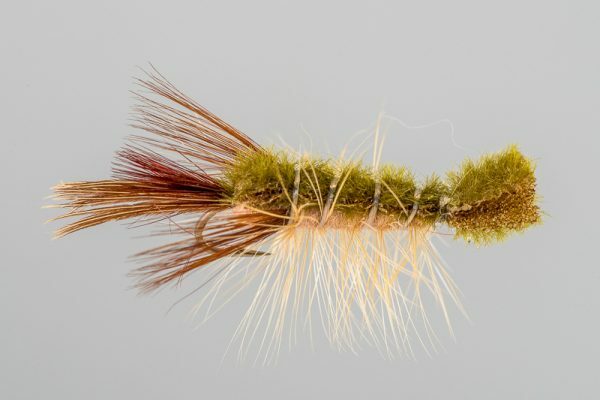 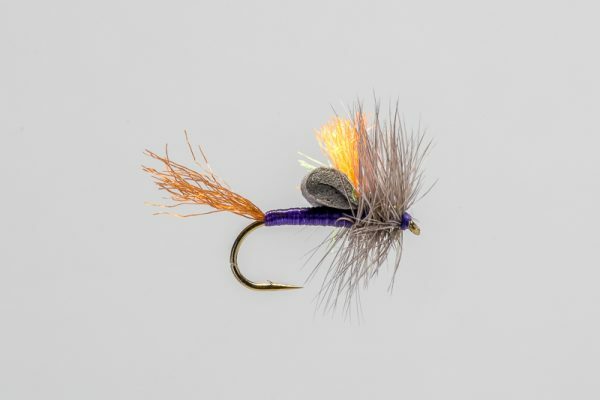 HEADHUNTERS SAYS: In the past several years this fly has surged in popularity. 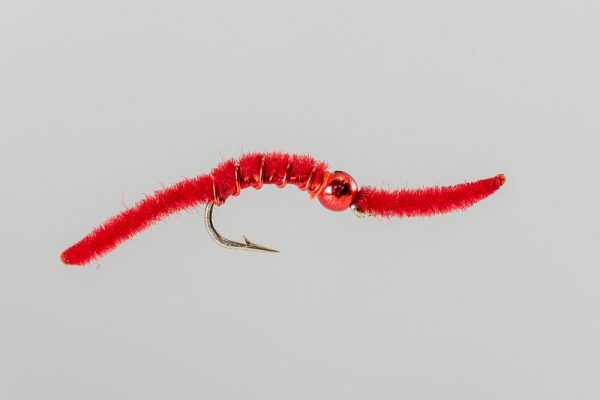 Often fished in a two fly rig with a red worm pattern, the ClawsR Crawfish catches fish. 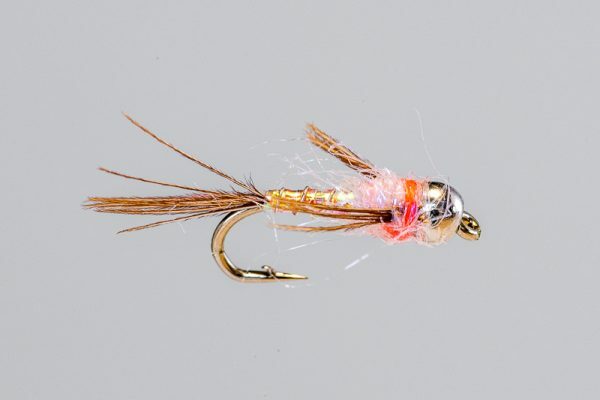 We have a ton of Crawdads in the Missouri River and the trout no doubt eat them. 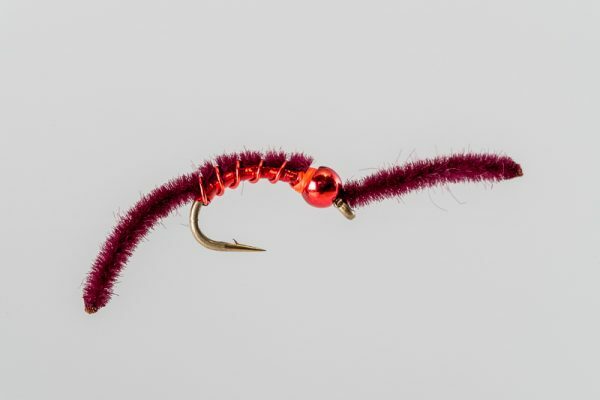 We also like the Tan ClawsR Crawfish.